Ali Rıza Seyfioğlu | Yeah nah. 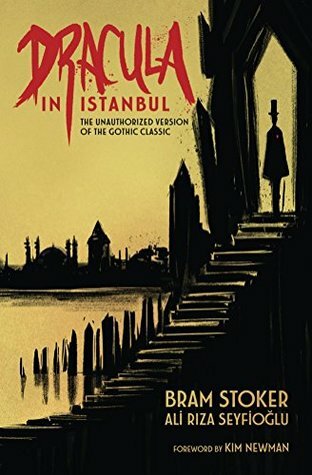 Dracula in Istanbul by Ali Rıza Seyfioğlu. I know what you’ve always wanted: a version of Dracula with cars in it, set in Istanbul. And where the head vein-drainer is a military coward instead of a great warlord. And where there’s lots of reference to God, and the steadfast nature of a good Turkish gent is the highest achievement one can have.